Nokia brand's smartphone maker HMD Global has launched several smartphones in the past two years. There are so many phones coming out of the company's pitcher, but fans of Nokia still await a very powerful and unique flagship smartphone. On the other hand, information about Nokia 9 PureView smartphone has been public on the internet for the past few months. Now some features of this handset have been discovered. According to the latest report, the codename of the Nokia 9 PureView handset is 'Olympics'. It has been listed with Android 9.0 Pie. The multi-looking Nokia 9 smartphone will have a setup with five cameras on the back. It was believed that it is the flagship smartphone of 2018's HMD Global. But for many reasons, its launch continued. After this, the information came to light that this phone will not be launched in 2018. The next year will be screened in the Mobile World Congress 2019. In some reports, this phone was claimed to be named Nokia 9 PureView, especially when HMD Global acquired the trademark from Microsoft. Now according to Lavoncoia's report, Nokia 9 PureView's codename will be 'Olympic'. It runs on the latest Android Pie and it has security patches in November. The Nokia 9 PureView will have five rear cameras and it will come with an in-display fingerprint sensor. It has been reported in the report that this information was received from the FIH Mobile server. According to the report, Nokia 9 PureView runs on Android 9 Pie and its build number is 00CN_4_030. It is equipped with the security patches of November. LoveNokia has reported that the smartphone is the test device of the Chinese model. This is not the retail unit. A screenshot is also shared in the report, which has been acquired from the FIH server. 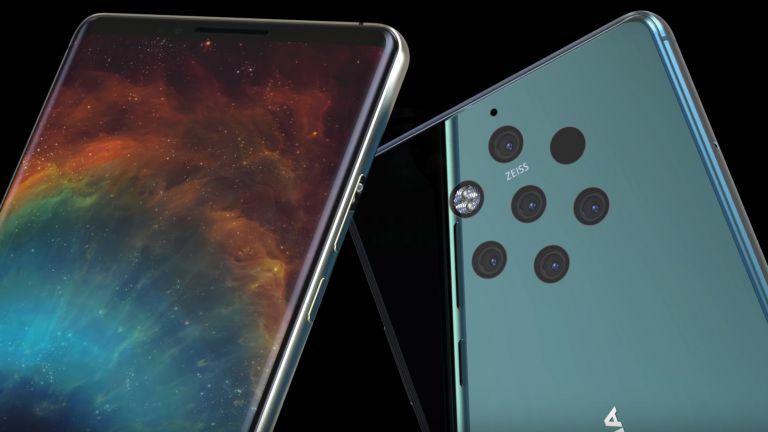 It matches the old reports that claimed to have five cameras on the previous part in Nokia 9 PureView.